Download vector file Here. 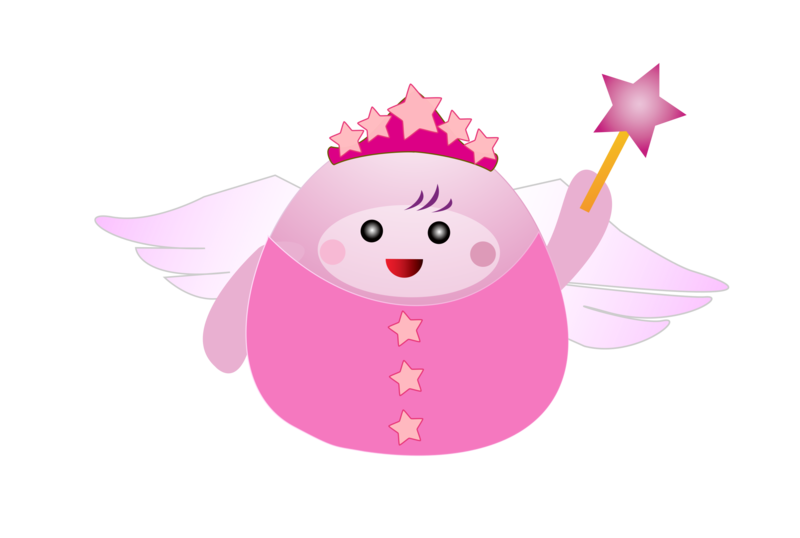 Pink fairy with wand. Graphic by Cg4share.